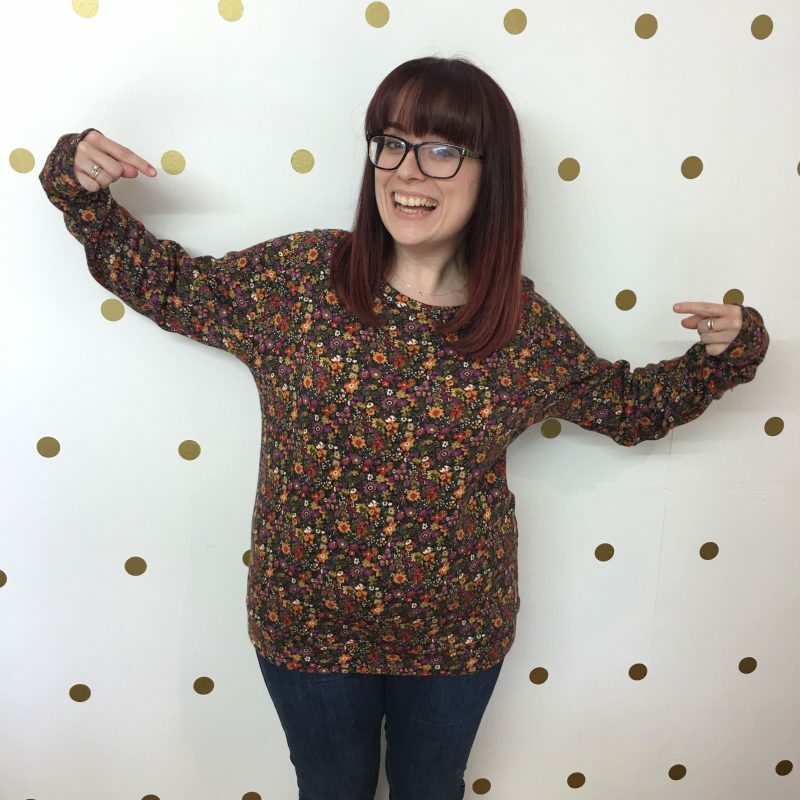 Sew yourself a cosy Linden Sweatshirt! A great introduction to sewing with stretch fabrics such a jersey, ponte or sweatshirting. Our sewing classes are relaxed and friendly, taking place at our beautiful studio at Holme Grange Craft Village in Wokingham, Berkshire. 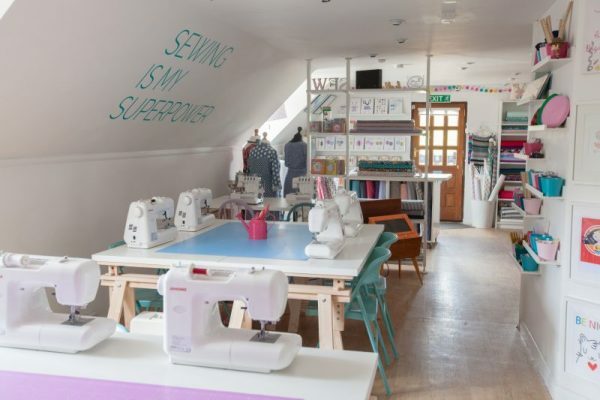 You’ll get to use our brand new digital Janome sewing machines and class sizes are capped at five to ensure everyone gets the time and attention they need. 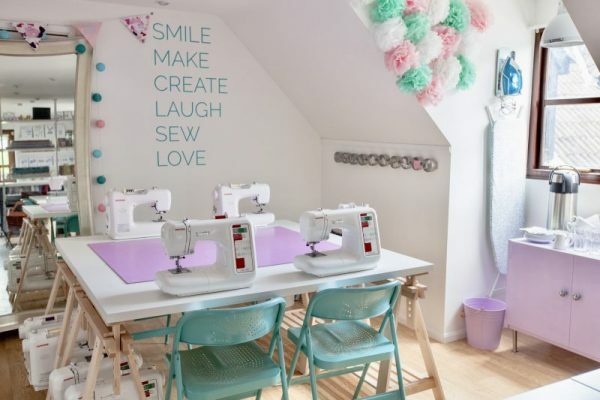 The class includes expert instruction, use of the Janome machines, tools, threads etc, Linden sweatshirt pattern so you can make again at home plus tea, coffee and cake! 1.5m – 1.75m (depending on your pattern size) of jersey, ponte or sweatshirting fabric with at least 20% stretch (If you aren’t sure, please contact us) 0.25m of contrasting ribbing or fabric for cuffs, hem & neckband. If you don’t want to do a contrasting version you do not need this. The Linden pattern is fits bust 32″ – 44″ & hip 35″ – 47″. If you fall outside of these measurements please contact us prior to booking as we may be able to grade the pattern for you.